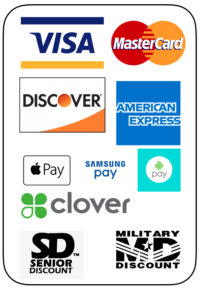 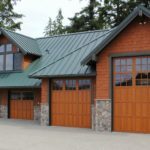 Need Fast Service or Repair? 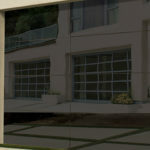 We are available 24hrs to respond to emergency problems. 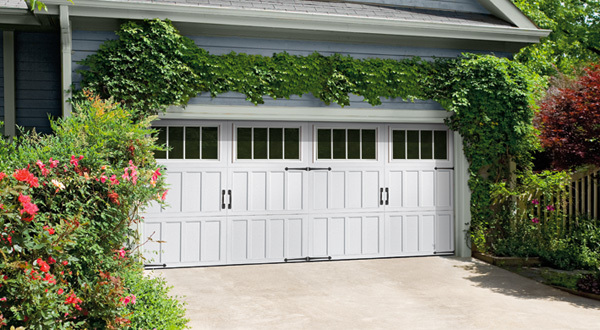 We have Boise’s largest inventory of new and used replacement parts. 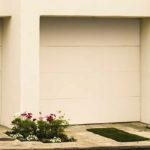 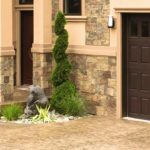 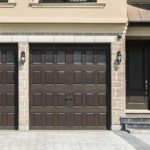 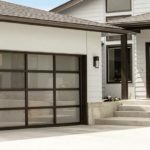 Need a Gorgeous Residential Overhead Door? 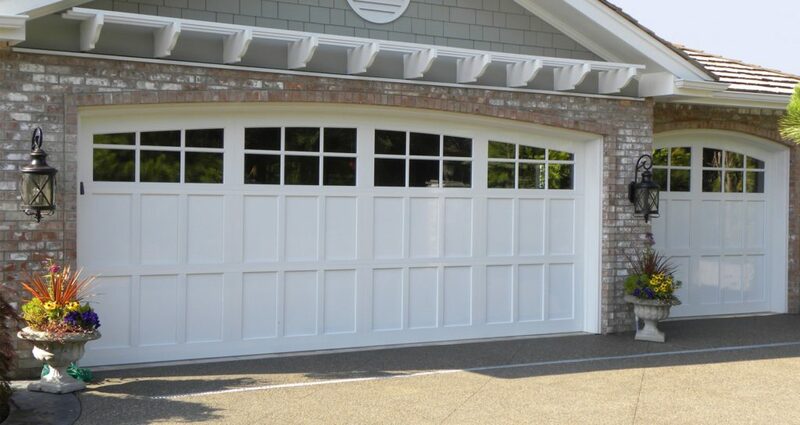 Make your home the envy of the neighborhood. 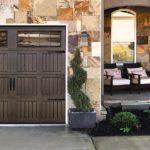 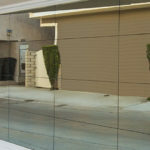 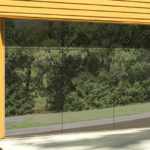 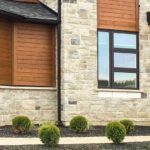 We have over a thousand combinations of wood, aluminum, fiberglass, steel, and vinyl doors. 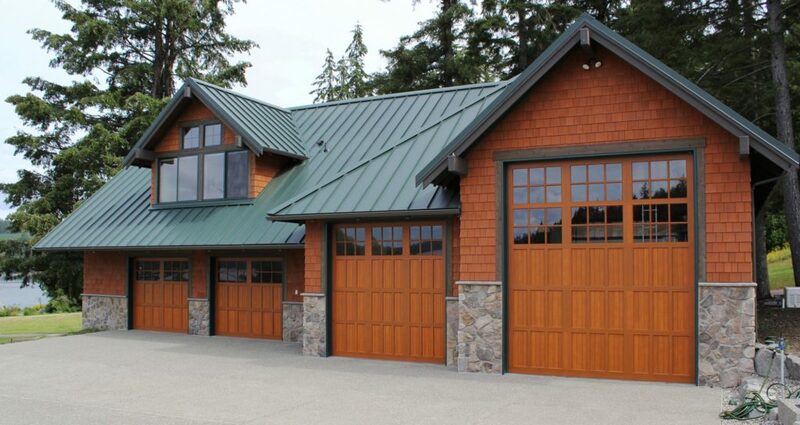 All with a wide range of colors, decorative hardware, and window styles. 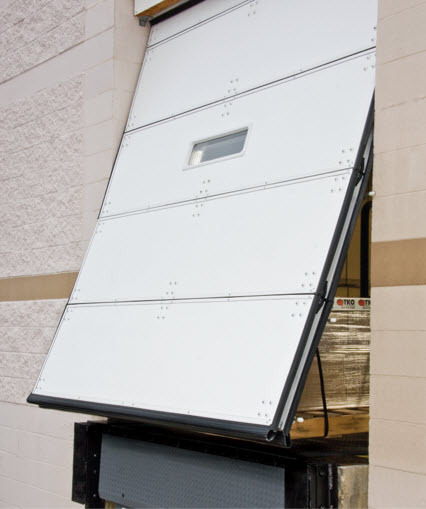 Need a Durable Commercial Overhead Door? 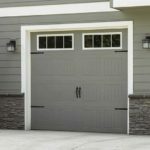 We offer a complete line of durable, efficient, quiet commercial and industrial door systems for virtually any application. 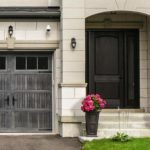 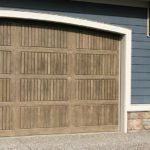 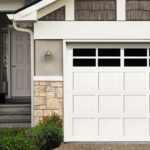 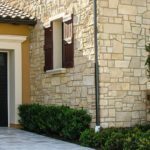 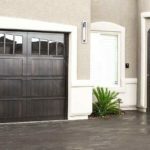 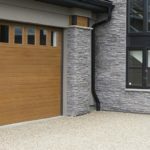 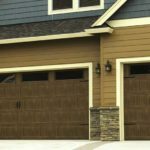 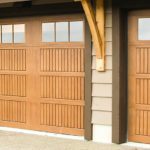 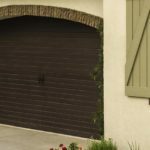 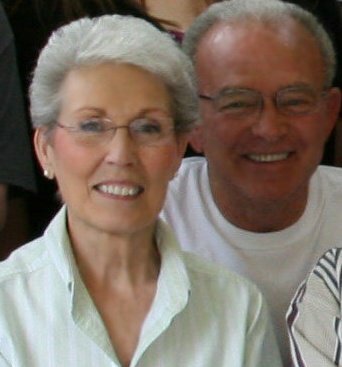 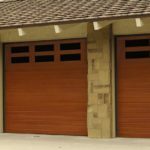 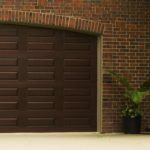 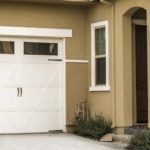 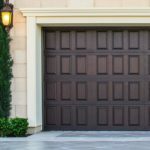 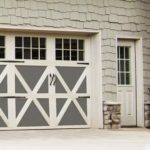 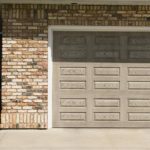 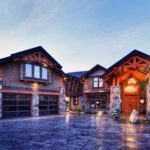 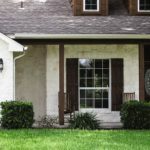 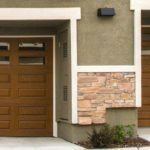 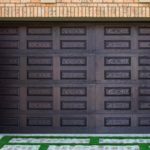 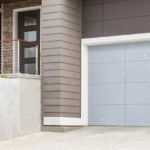 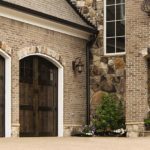 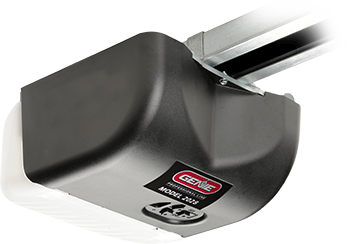 Today’s garage door openers are smart, wi-fi connected, and offer features and benefits that were impossible only a few years ago. 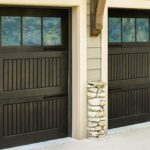 They are also quiet, durable, and reliable. 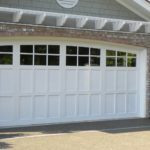 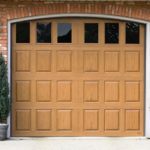 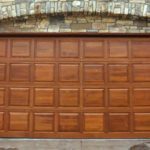 Ex-Cello Overhead Door is a local, family owned and operated company that has been proudly serving the Treasure Valley and surrounding areas for over 40 years. 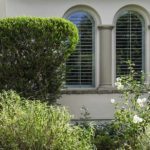 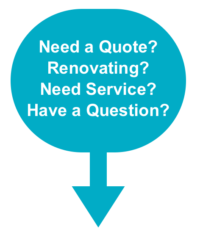 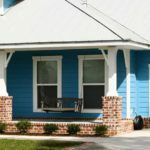 Call us today for an estimate on your residential or commercial projects!